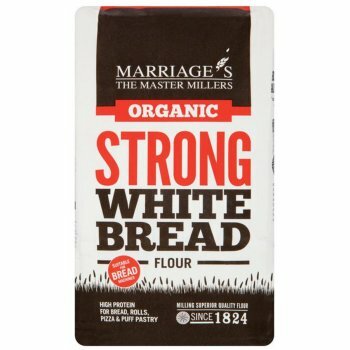 Established in 1824, Marriages produce the finest quality flours using both modern and traditional milling techniques. Based in Essex, Marriages are a family company, holding to the same values today as those envisaged by the founders. With a wide range of flours made from only the finest varieties of wheat, Marriages create products suitable for breads, pizzas, muffin mixtures, cakes, pastries and many more.